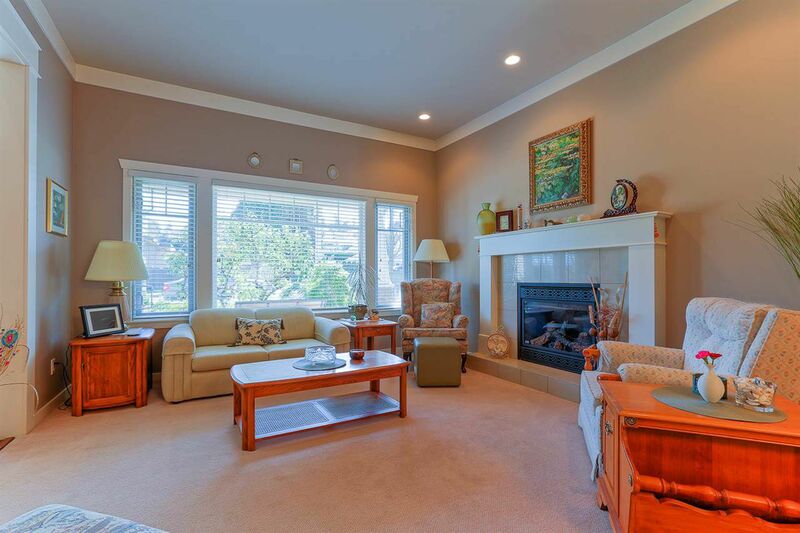 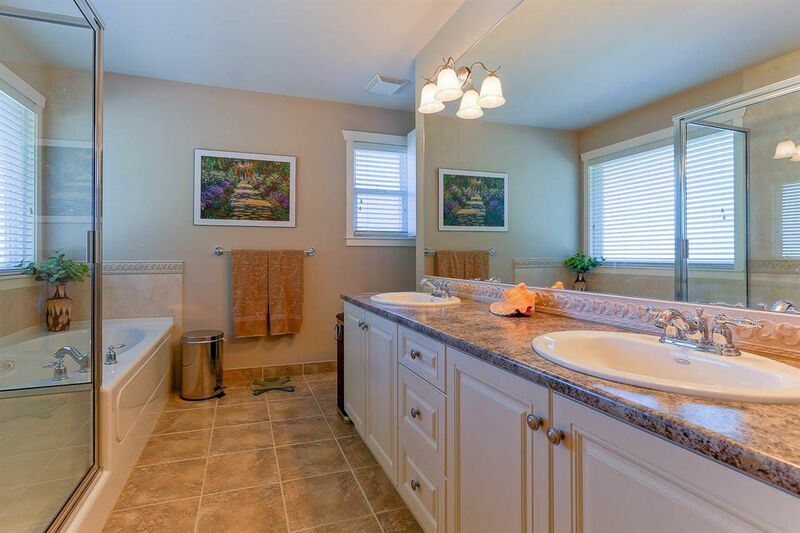 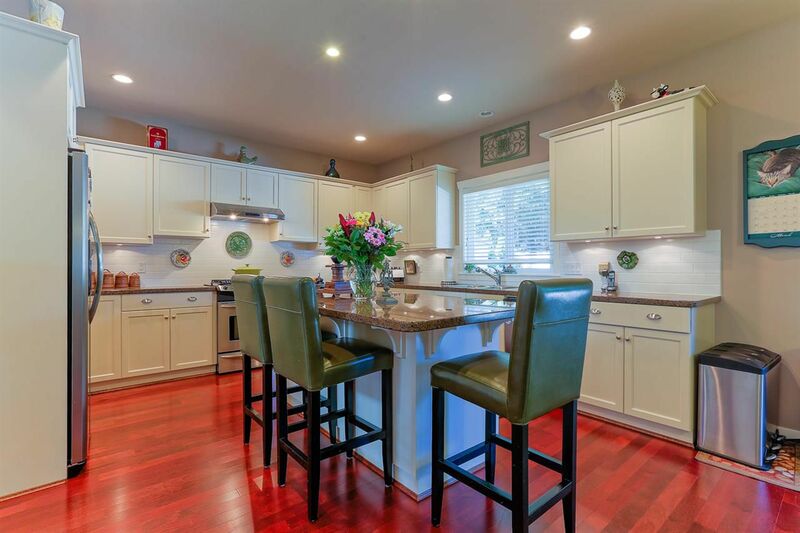 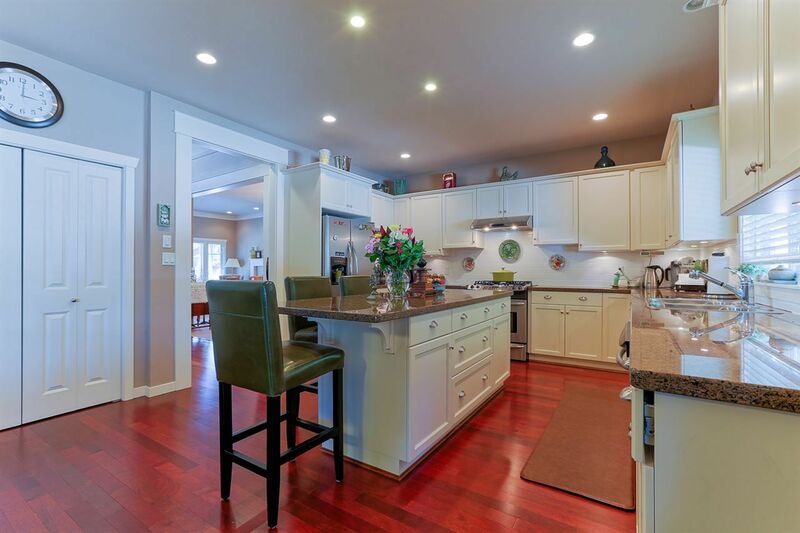 Elegantly designed home in Pebble Hill area with 5 bedrooms plus 4 baths and den down. Some of the design features include Mirbeau Hardwood floors, rod-iron railings, Nickels antique shaker cabinets and Granite countertops with stainless steel appliances. 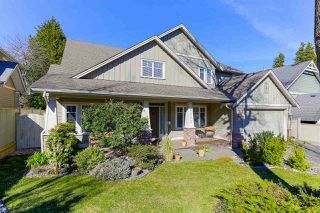 Exterior has stone detailing and smart siding (30-year warranty). 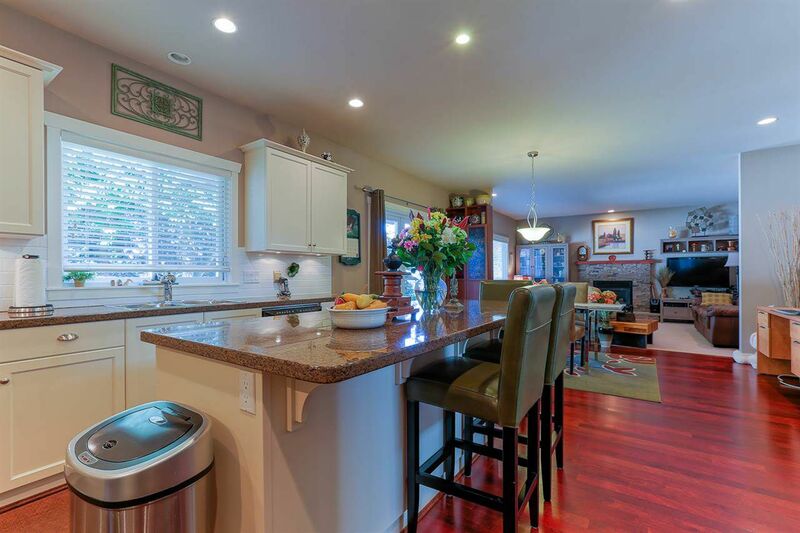 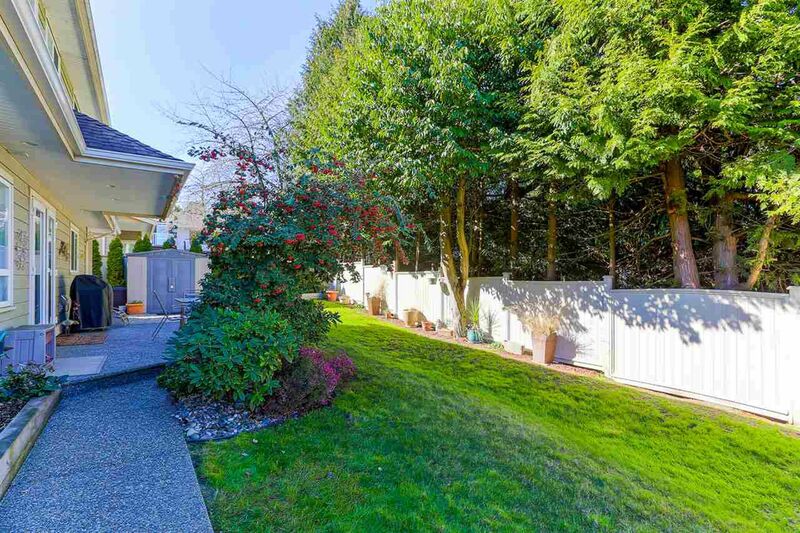 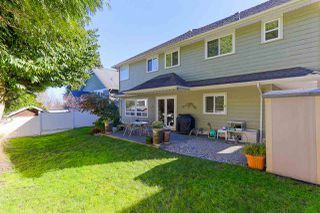 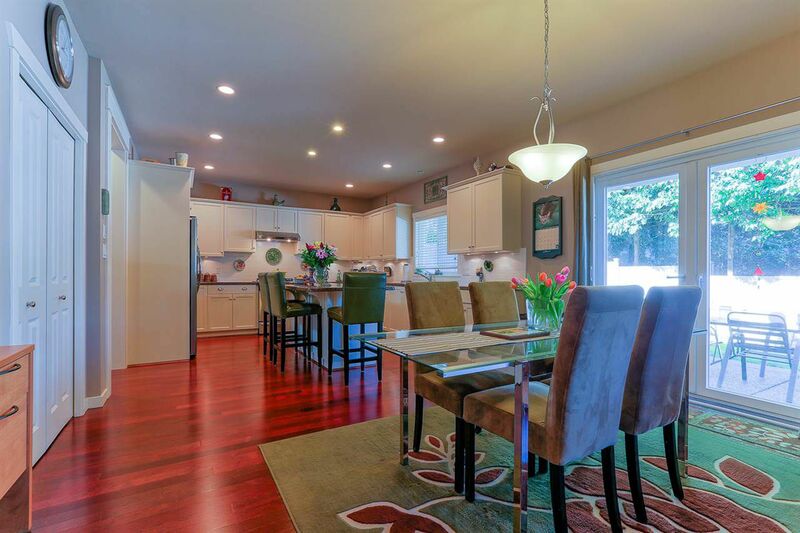 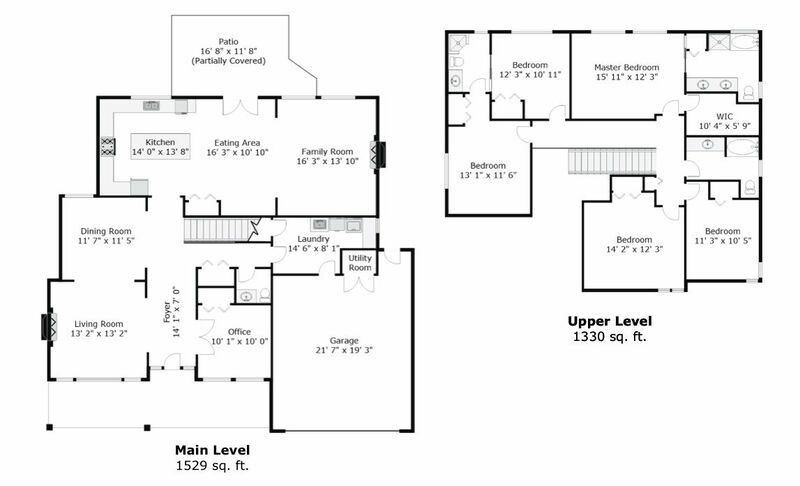 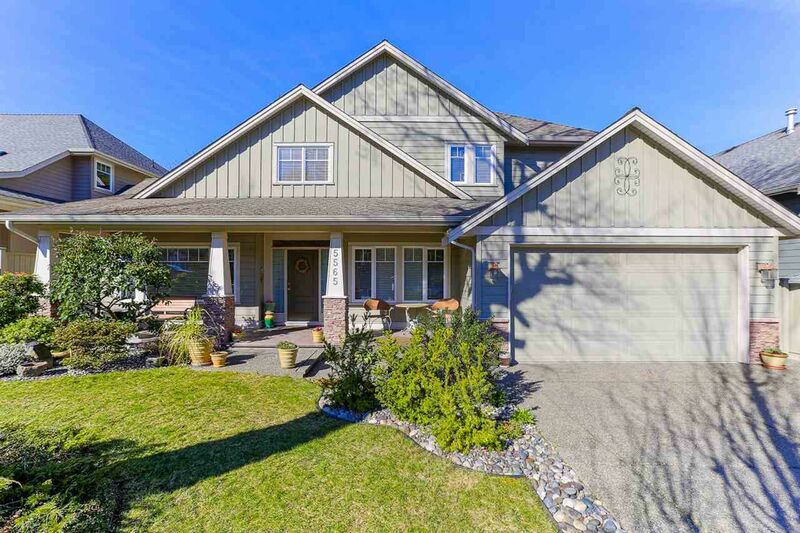 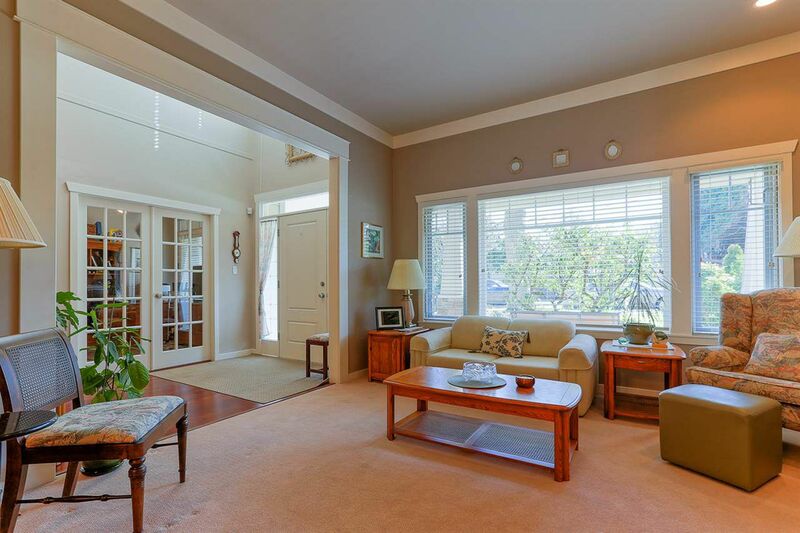 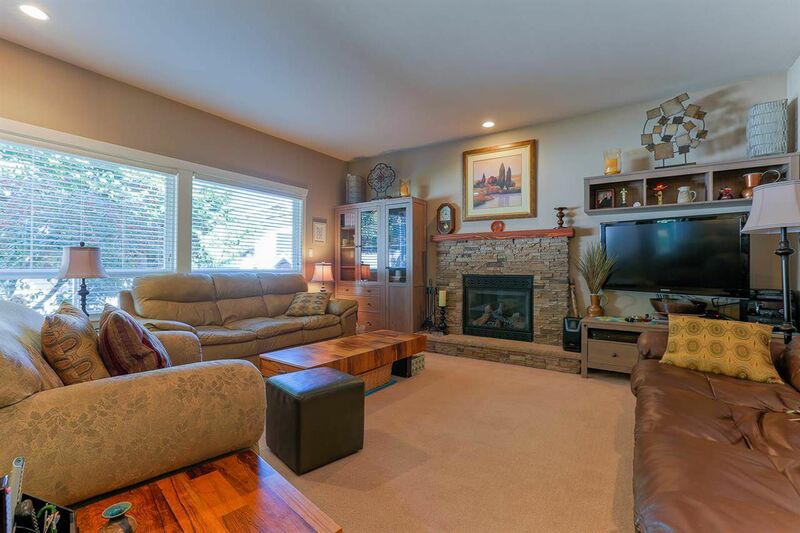 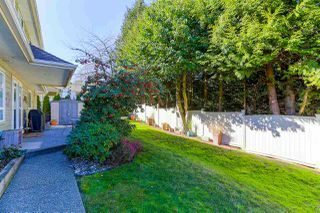 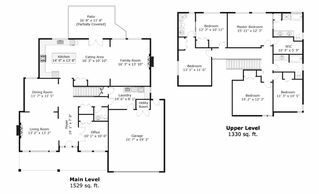 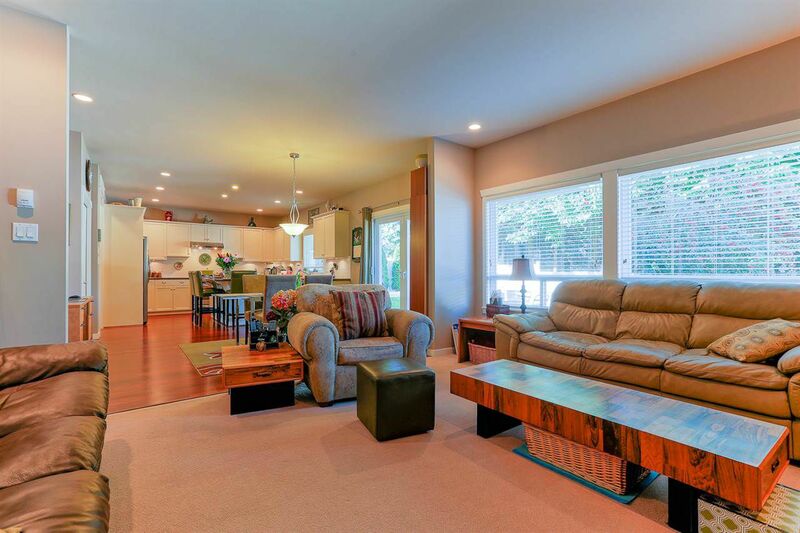 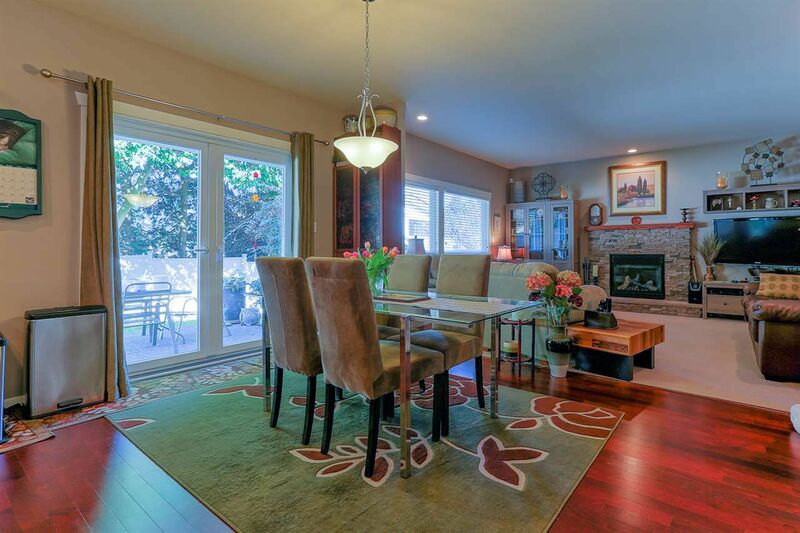 Entertain in your private backyard or enjoy the view of Boundary Bay from your front porch. 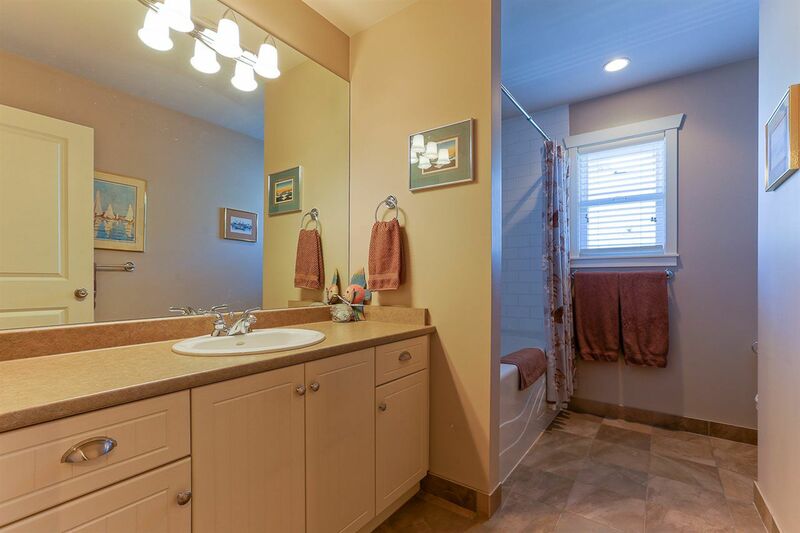 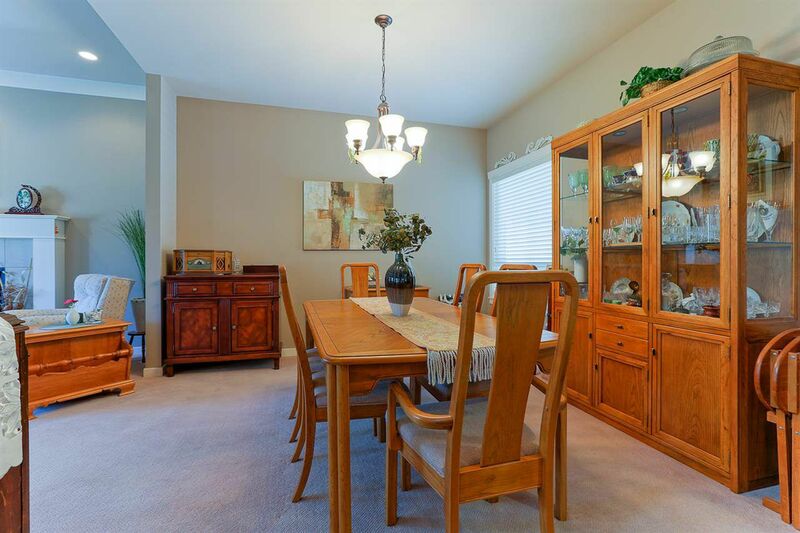 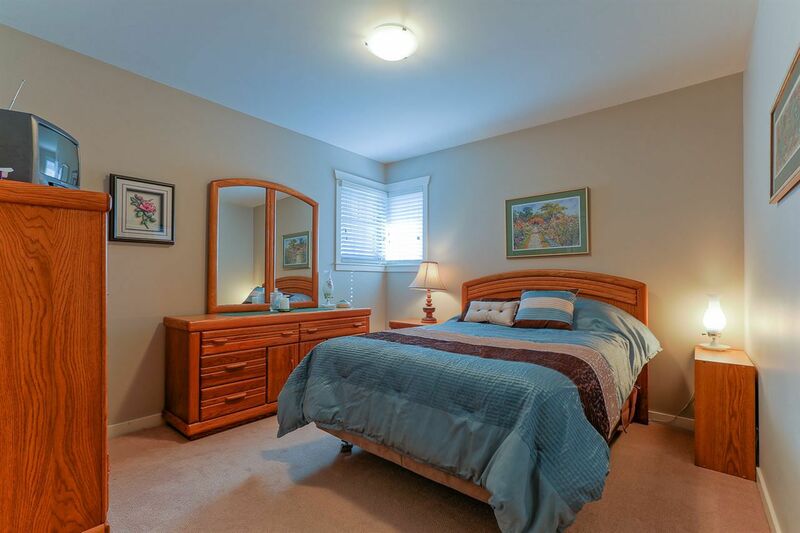 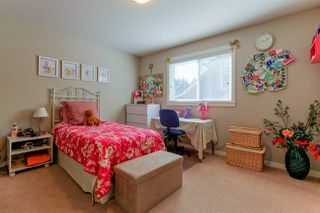 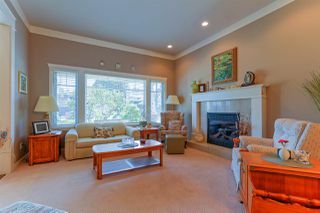 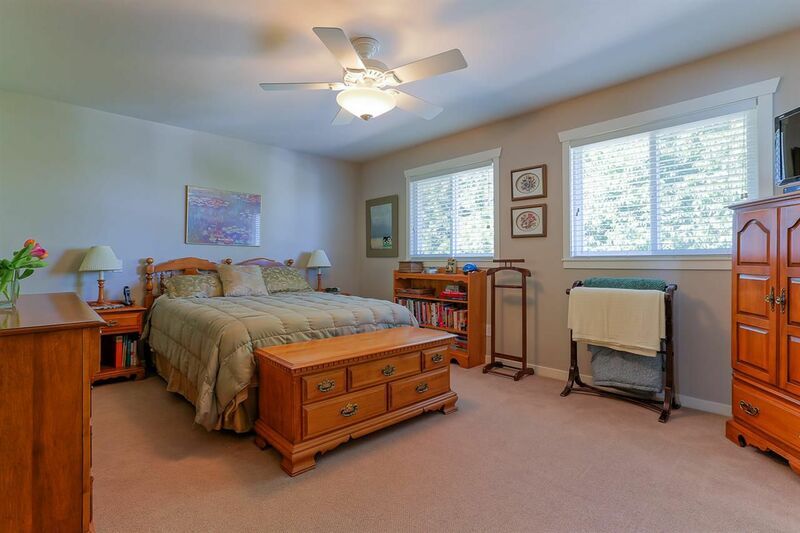 Great location close to all levels of schools, parks + recreation. 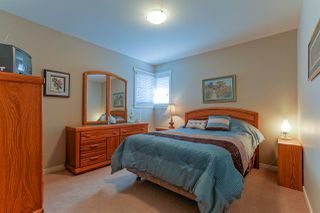 A must see...enjoy our video tour by clicking on the link above. 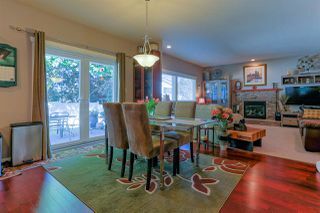 OPEN HOUSE - SUN April 3, 2-4pm.